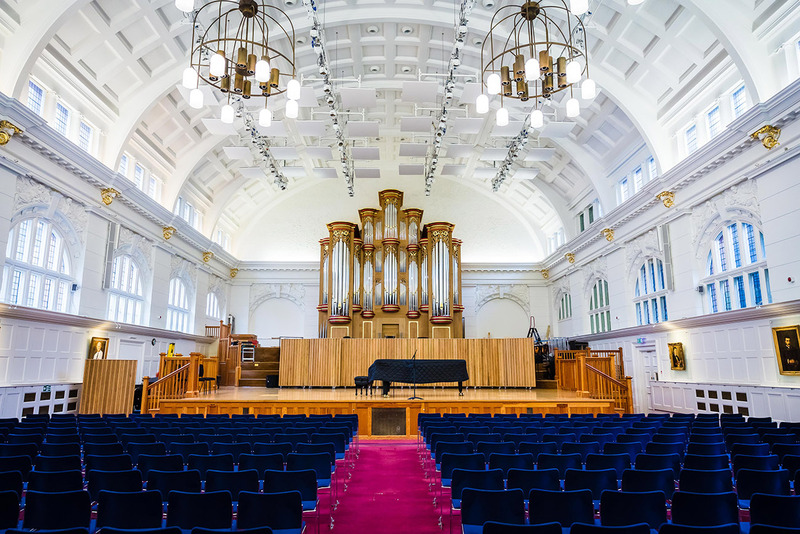 Sykes & Son Limited have been providing Fabric and M&E maintenance services to the Royal College of Music for the past 4 years. 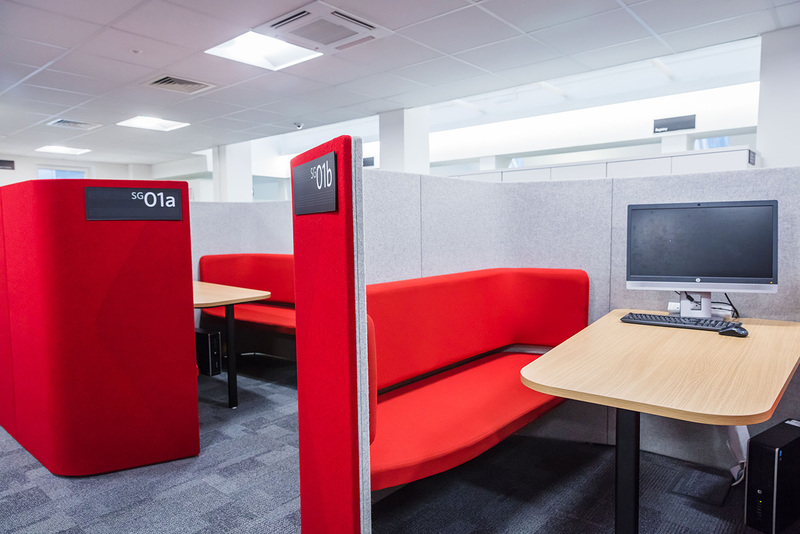 Sykes secured the contract via the London Universities Procurement Consortium (LUPC) framework. 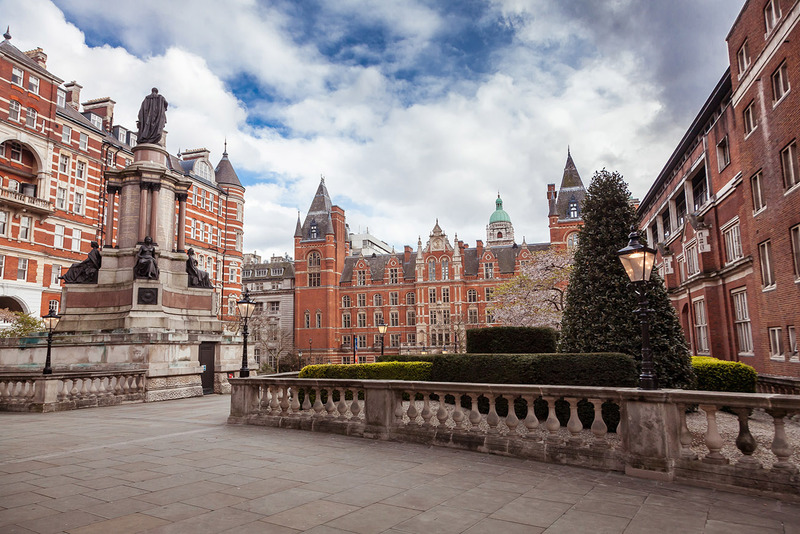 During our time working with RCM, the College has undergone extensive refurbishment works in order to meet the expectations of this world renowned organisation. Sykes were able to offer a cost-effective solution and have completed various building and M&E refurbishment projects alongside the maintenance contract including office refurbishments, the replacement of the organ within the Amaryllis Fleming Concert Hall and the installation of a Sesame lift. 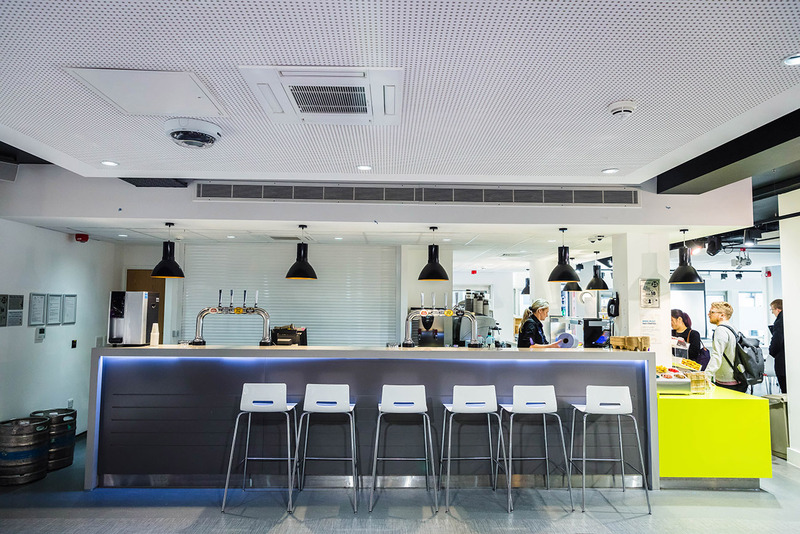 We were able to provide a seamless ‘one stop shop’ solution for the RCM which enabled them to continue to operate as a public venue without interruption as well as operating a state of the art educational facility. Our ability to self-deliver maintenance services, as well as building and M&E projects has provided the RCM with a truly joined up solution to their current requirements and their need to modernise their facility. The efficiencies and economies of scale that we were able to realise has enabled us to provide the RCM with significant savings.